The school holidays may be in full swing, but preparations are well under way for returning in the autumn, and if you’re looking for the ideal student pad next term, this could be it. 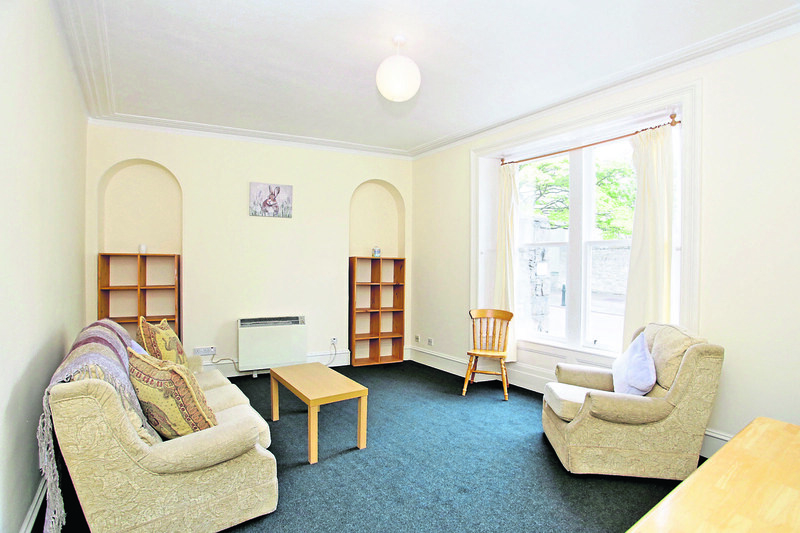 Number 2 Dunbar Street is a one-bedroom flat located just two minutes’ walk from the Aberdeen University campus. The area also has good public transport links to the rest of the city as well as shops, sports and recreational facilities nearby. The flat itself makes up part of a traditional granite tenement building on a quiet street in Old Aberdeen. 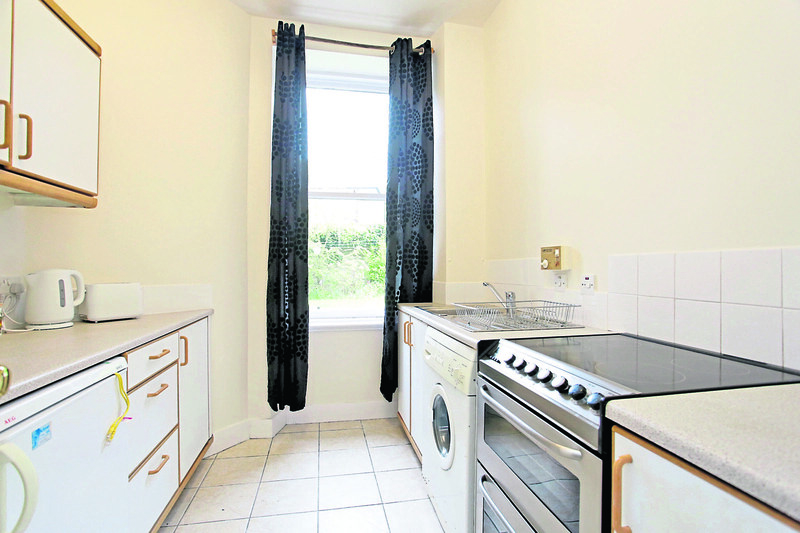 For student digs it is spacious and bright, as well as being freshly painted throughout. The generous lounge is the perfect spot to relax after a long day, and offers plenty of space to host friends during the occasional get-together. The kitchen is ideal for getting to grips with cooking, with plenty of unit and worktop space available. All the usual integrated appliances are also on hand to help get dinner on the table. The master bedroom is of a good size and you won’t be short of storage with plenty of free-standing furniture on offer. In the bathroom there is a modern three-piece suite with shower over bath. Outside, there is on-street parking available with a resident’s permit. 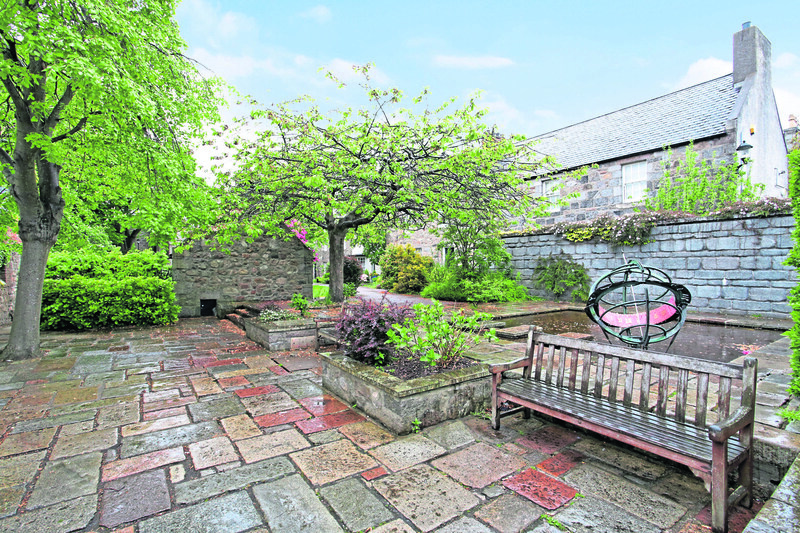 Number 2 also has a shared garden which is perfect for enjoying the sunny weather. 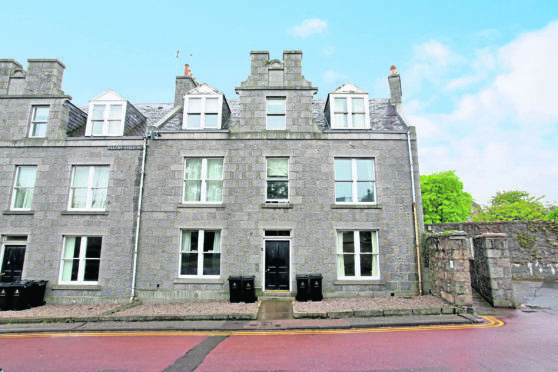 The property is located just a stone’s throw from Aberdeen University, making it ideal for students who want to be right on campus this term. Public transport within walking distance is also available to take you directly into the city. Number 2 Dunbar Street, Flat B is available to lease on a fully furnished basis from £500 per month. Contact Mackinnons on 01224 868687.